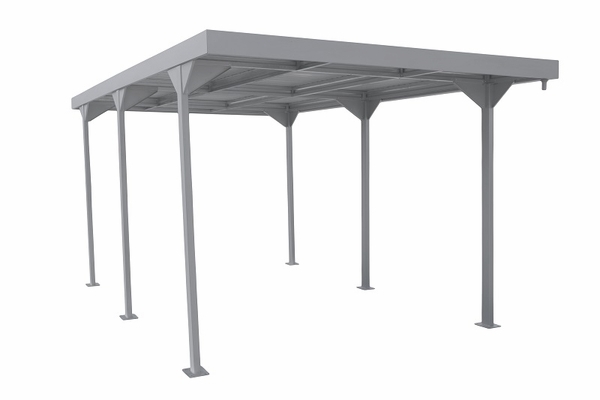 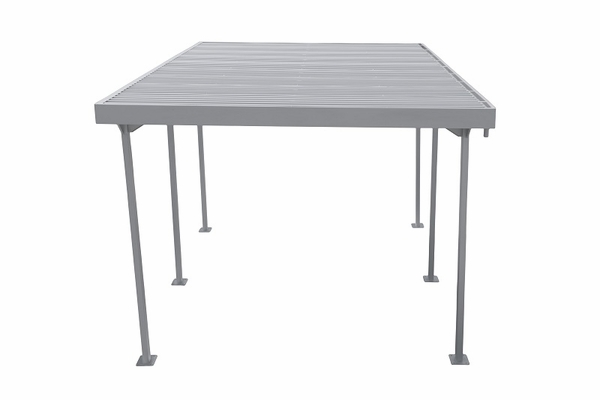 The DuraMax Palladium 9 x 17 Outdoor Car Shelter is a fantastic choice for your carport needs. 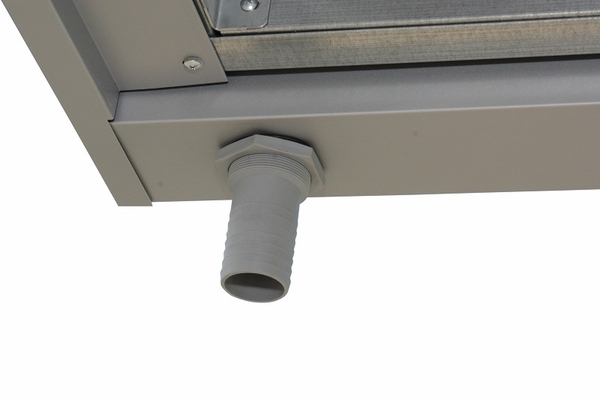 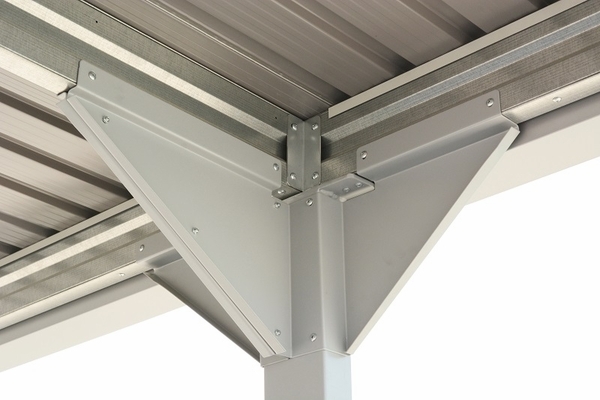 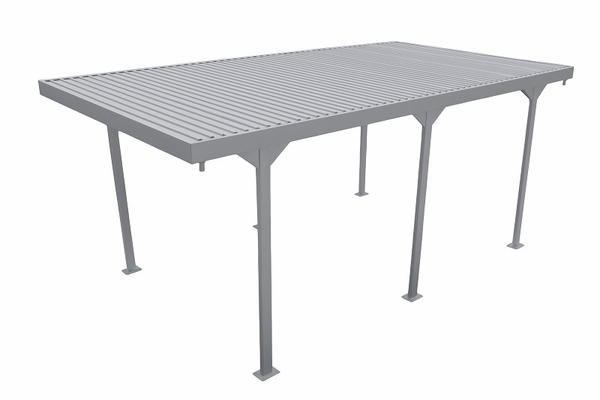 This carport features reinforced galvanized metal columns, walls, and beams so it can stand strong for years. 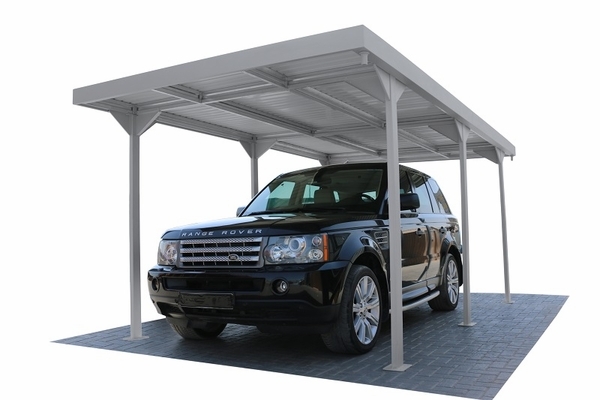 This carport can accommodate shelving, giving you extra storage space, and can even accommodate a full-size SUV.